At Right Way Mechanical Ltd., we know that it can be a real challenge for homeowners to do everything they need to do to keep their homes comfortable, up to date and working without unforeseen breakdowns. Of course, accidents do happen and plumbing and heating parts all stop working eventually. That’s where we come in. Plumbing: Whether you’ve found a leak in your pipes or you aren’t sure why your toilet isn’t working properly, we’ll be right over to assess and fix the issue. 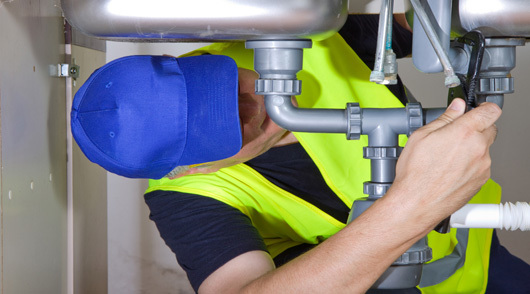 We use some of the best plumbing parts in Red Deer from top name brands in order to ensure the long lasting effectiveness of all of our plumbing repairs. 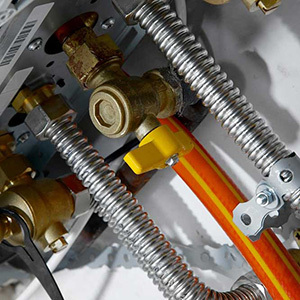 Heating: If you’re in need of repairs for your hot water heater in Red Deer, we can help you with that as well. Our knowledgeable professionals have been fixing furnaces and heaters for years, and we are all committed to making your home comfortable once again. Whatever your heating issues may be, we’ll have someone out as quickly as possible to remedy them. 24-Hour Service: Whether you’re looking for repairs for your plumbing or hot water heater in Red Deer, we’re here to help, 24-hours a day, seven days a week. We know that issues can arise at any time, and we don’t want our customers to have to wait for important repairs to be made to their heating or plumbing systems. When an emergency occurs, just call our offices and we’ll be over to assist as soon as possible. No matter what your needs for a plumber or heating specialist may be, you can trust the experienced staff at Right Way Mechanical Ltd. to get the job done right. Call (403) 505-4868 to speak with one of our experienced professionals today!